A recent decision by Maryland's highest court will have a significant impact on wrongful death claims in Maryland. In Mummert v. Alizadeh, the court ruled that the clock on a wrongful death claimant's right to sue starts ticking upon the wrongful death, and is not dependent on the deceased person's ability to file a medical malpractice claim. Between 1998 and 2004, Margaret Varner, a wife and mother, sought medical treatment with her primary care physician, Dr. Alizadeh, for substantial weight loss, diarrhea, constipation and other symptoms. Dr. Alizadeh did not perform or order any colorectal exams until 2004. In 2004, a colorectal exam was performed, and after seeing the results, Dr. Alizadeh immediately referred Mrs. Varner to a rectal surgeon. The surgeon promptly diagnosed Varner with Stage IV colorectal cancer with liver metastasis, and within four years of her diagnosis, the cancer spread to her spine and she died in 2008. The Maryland Wrongful Death Act generally permits a spouse, parent or child to sue a wrongdoer in regard to the death of a spouse, child or parent, and Varner's surviving family members filed a wrongful death lawsuit against Dr. Alizadeh in 2011, contending that Dr. Alizadeh had committed medical malpractice by failing to perform diagnostic testing, and by failing to diagnose Mrs. Varner's cancer. In response, Dr. Alizadeh argued that the Varner family should not be permitted to sue him under the Maryland Wrongful Death Act, because of a fairly literal interpretation of that statute. Specifically, the statute defines a "wrongful act" as that "which would have entitled the party injured to maintain an action and recover damages if death had not ensued." In this case, Dr. Alizadeh argued, if death had not ensued (that is had Varner remained alive), she would not have been able to sue him because of the Maryland statute of limitations requiring injured parties to sue within certain timeframes. 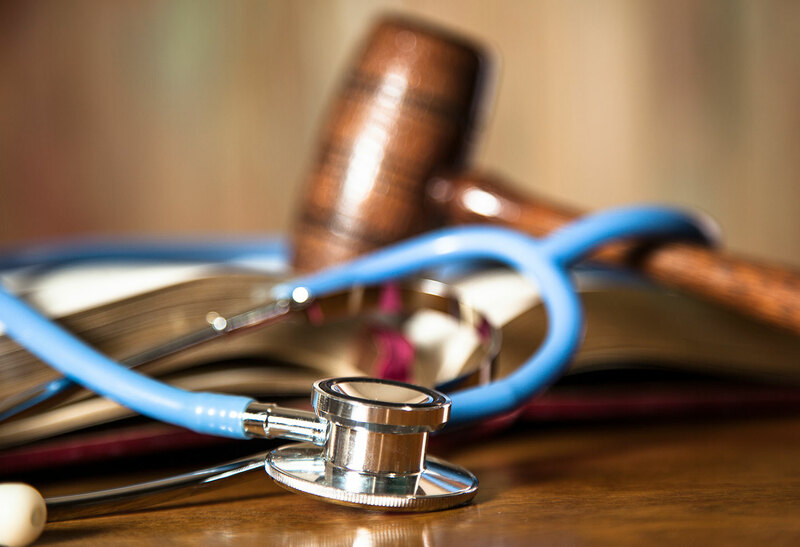 Maryland medical malpractice actions must generally be filed either within five years of the date when the injury was committed or three years of the date when the injury was reasonably discoverable. Here, Varner could not have sued for malpractice after 2009, because any malpractice lawsuits filed thereafter would have been time-barred by the statute of limitations. Maryland's highest court rejected Alizadeh's argument, holding that "wrongful death" is not merely an extension of an underlying medical malpractice claim that the decedent would have had, but rather is an entirely separate cause of action. In determining this, the court looked at the history of Maryland wrongful death lawsuits, and determined that there was nothing to indicate that the Maryland legislature intended to make a wrongful death action dependent on the statute of limitations for medical negligence. Further, the court indicated that, while the Maryland Wrongful Death Act was ambiguous in its definition of a "wrongful act," it would be an absurd result to deny a wrongful death claim to a family when they would have had to file the claim before anyone actually died. nevertheless, concluded that a victim's passing away marks the beginning of the three-year limitations period for wrongful death lawsuits.